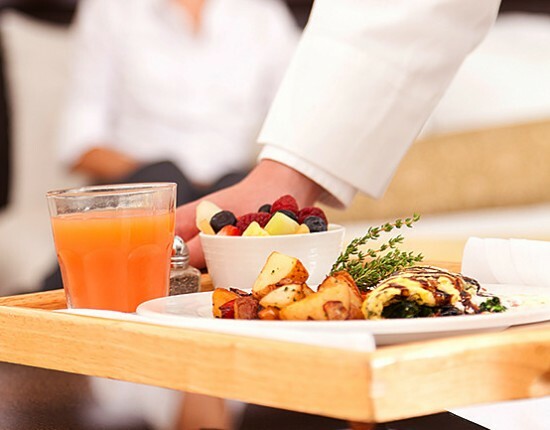 From our bright breakfast cafe to our lively sports bar, guests can enjoy friendly service and farm-fresh, seasonally inspired local fare at a variety of settings throughout the resort. Order a round of drinks by the pool, opt for in-room dining, or stop by The Market for grab-and-go goodies. We also offer beautiful private event spaces for weddings, galas, and corporate events. 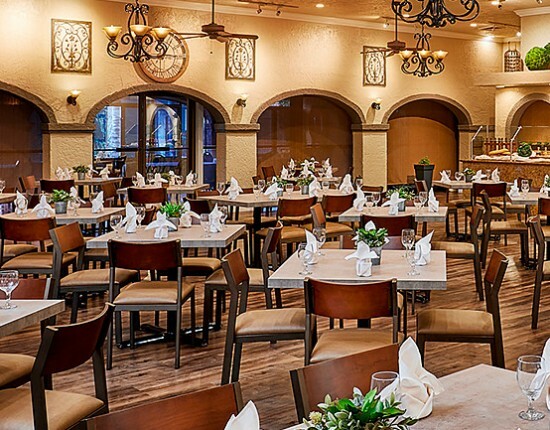 Our rustic-themed Garden Court features custom orders of cinnamon French toast, eggs benedict, and chorizo skillets and a classic breakfast buffet (based on availability). Lighter options include yogurt parfaits with fresh fruit, blueberry muffins, oatmeal, cereal, bagels and more. 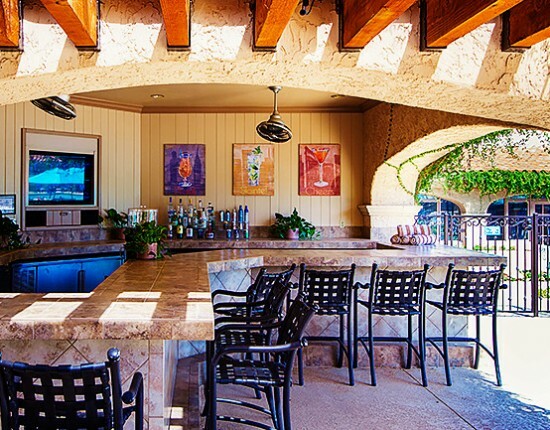 Located just off the lobby, JD's Restaurant & Lounge is the social hub of The Scottsdale Plaza Resort. Perfect for grabbing dinner after checking in, casual lunches with colleagues, and happy hour drinks with friends. 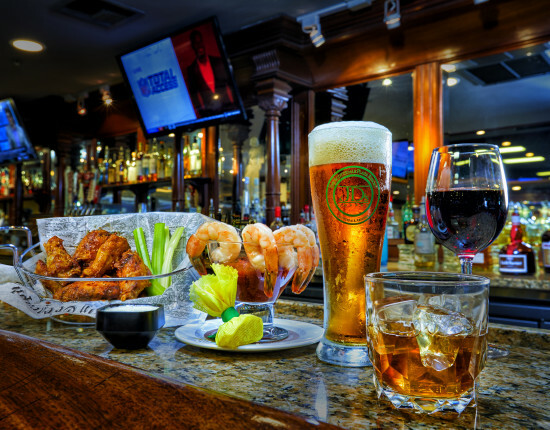 JD’s features sports on flat-screen TVs and comfort food favorites like build your own burger or grilled cheese sandwich, as well as, local favorites like Sizzlin’ Scottsdale Fajitas or the Arizona Chicken Club. Cafe Cabana is conveniently located at our main pool, so you never have to miss a moment of sunshine. Keep it casual and dine in your swimsuit from the comfort of your chaise lounge, or pull up a chair at our open air bar. Cafe Cabana is the perfect place to order a round of frozen craft cocktails, housemade burgers with fries, and baskets of tortilla chips accompanied by our award-winning fire roasted salsa, featuring fresh herbs and local Arizona chillis. *Hours of operation are weather permitting. 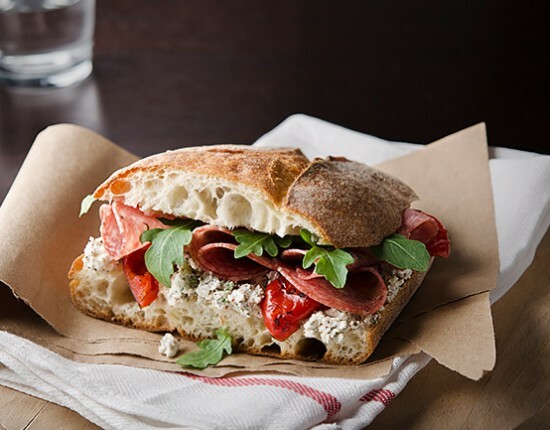 The Market is your one-stop-shop for gourmet sandwiches, grab-n-go snacks, fresh fruit smoothies, pastries, and specialty coffees. Assorted sundries, Arizona hot sauce, and prickly pear products make great gift items too! Just don’t forget to take home an extra thing or two to keep as a reminder of your sweet escape to Scottsdale, Arizona. 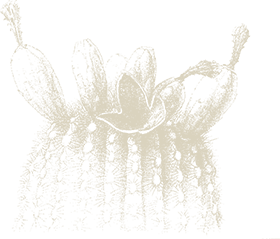 When you want to indulge in breakfast in bed, enjoy an al fresco lunch in your private garden courtyard, or you’re craving a late night snack to eat near the fireplace, delicious in-room dining and drinks are only a phone call away.